Shine is a family-friendly, faith-based performing arts studio for kids and teenagers to hone their skills in singing, acting, and dancing. 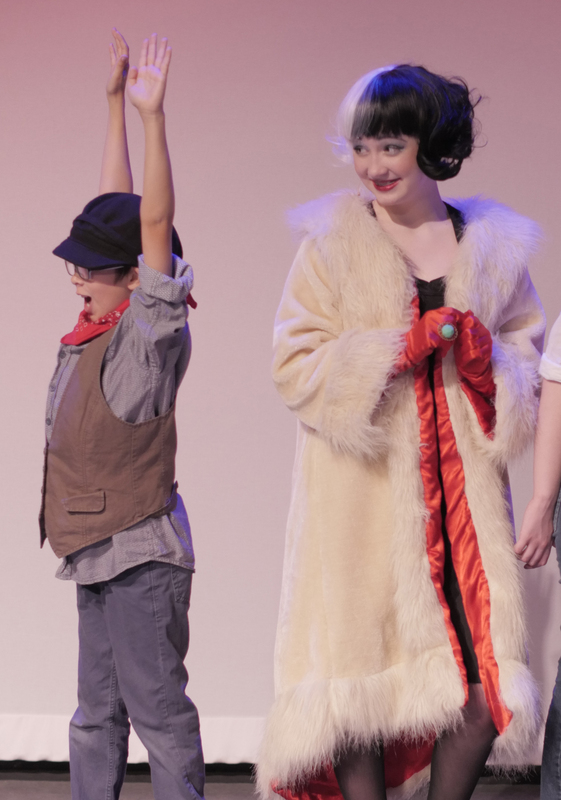 We offer classes, musical productions, summer camps, and other children’s theatre opportunities in Plano, TX. The classes listed below are our Fall 2018 Classes. Classes will begin on August 13. All students enrolled in Broadway Bound and Born to Entertain will perform as pre-show entertainment prior to one performance of our Christmas show in early December. 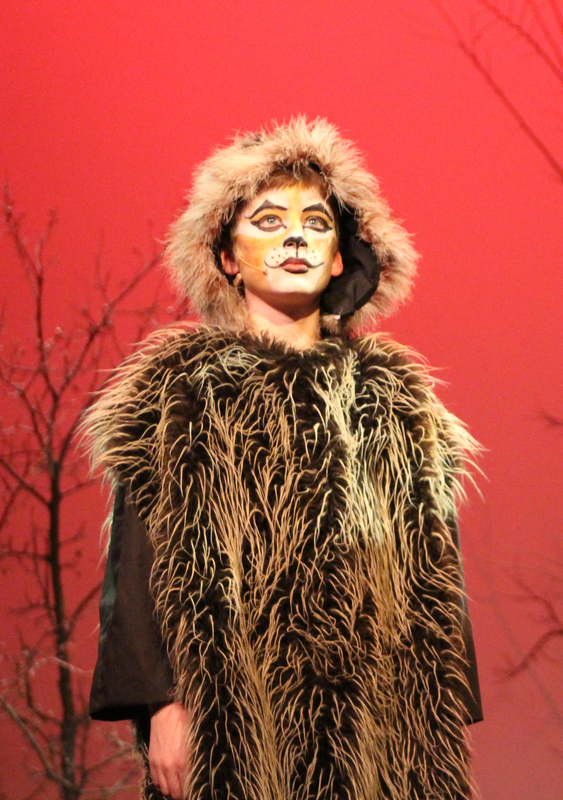 Our students truly Shine in our large scale musicals and plays. Sing, dance, and act with us at the best theatre venues in DFW. From workshops to karaoke and movie nights, Shine offers opportunities for our students to grow their skills and make friends. 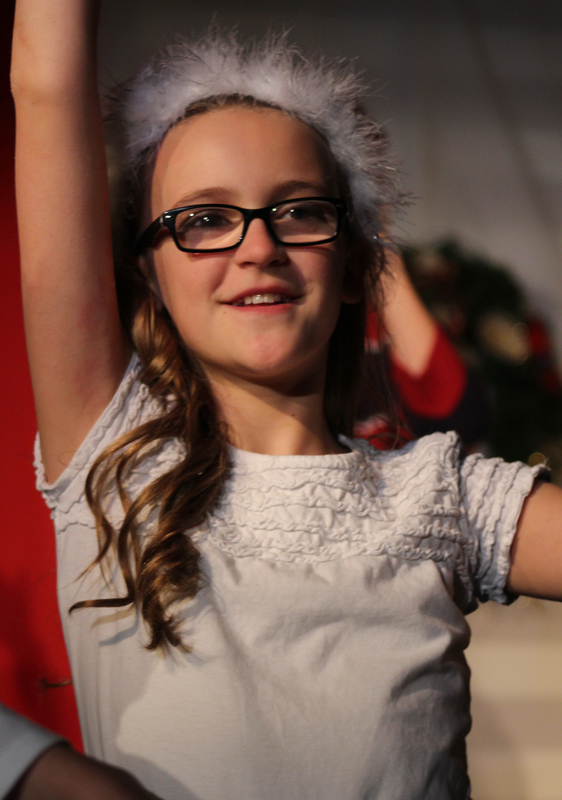 “My daughter was so lucky to have the opportunity to perform in Shine’s first production, High School Musical Jr. The production itself was engaging, creative and so much fun. We LOVE Shine!!! They truly care about each and every child and make them feel so inspired and special!! Can’t possibly recommend them any higher! I cannot say enough great things about Shine! Claire leads with wonderful patience even up to the last minutes! She encourages and brings out the best in the performers. I’m so impressed with the way she provides opportunities for the performers to interact and “gel” even outside of rehearsal times. My daughter is thrilled to be in their first production. My son seems to secretly want to be in a play but has stage fright and Claire has quietly and gently encouraged him as well. It seems so rare to find that kind of care today.